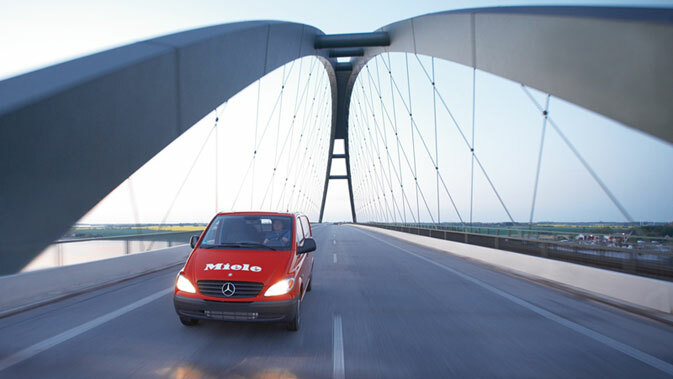 Never very far away: Our Miele technicians can be at your home within a very short time. You can book a service visit with us over the phone at +852 2610 1025. 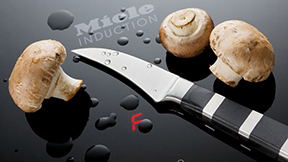 ​The quality of our customer service is reviewed regularly with the help of Miele customer surveys.